Scottsdale Mountain is located in sunny Scottsdale, Arizona. 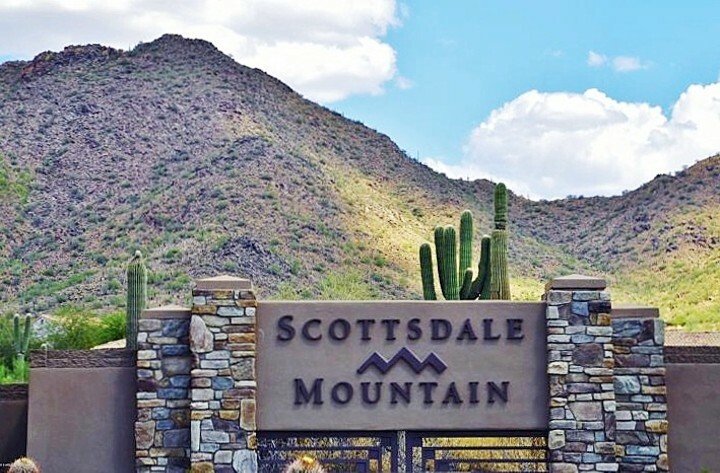 Scottsdale Mountain is a large community with some guard-gated neighborhoods and it offers; community pool/spa, tennis courts and beautiful mountain views. Below you will find just the homes located in the guard-gated communities. Scottsdale Mountain is located North of E Via Linda at 136th Street and the homes range in size from approximately 1,600 - 10,000 square feet. Below are the latest listings for sale in Scottsdale Mountain. Our Russ Lyon Sotheby's Scottsdale Real Estate Experts can guide you through the homes currently for sale and help with your search for the perfect home in Scottsdale. To set up a private tour of any home you see here contact us at; 888-316-4622.